Compañía Química started its activities in Perú in 1967 and has been growing since then, always focused in the development of products that are vital for the manufacturing of a wide range of materials. Its leadership is supported on four basic factors: flexible management, quality, service to the customer and continuous technical development, always taking into consideration the protection of the environment. Technical development and research have been performed by Lestar’s own specialized staff as well as with the support of first class international companies. 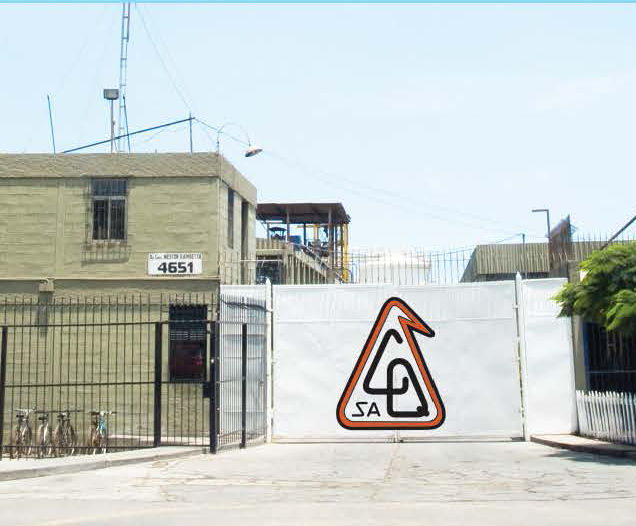 In 1995 a joint venture was achieved with the Baerlocher Group of Companies, leader in the development and manufacturing of some of the most important of Compañía Quimica’s product lines.